Pshhh. 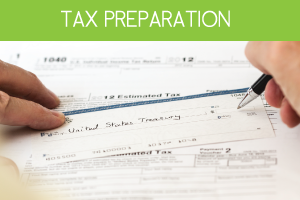 Whoever said that had never dealt with tax season. 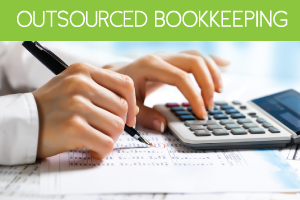 For help taming this busy time, check out our latest QuickBooks® Online update. We only have one new feature this month, but it’s a biggie. Our new Project Profitability tool helps small business owners plan their time and resources wisely, so you can make the most of your energy during tax season and beyond. In a nutshell: If you’re a project-based business, you can only take on so many jobs. Knowing which ones are worth the effort, and which aren’t, can mean the difference between turning a profit—or turning to a new career. Enter Project Profitability. 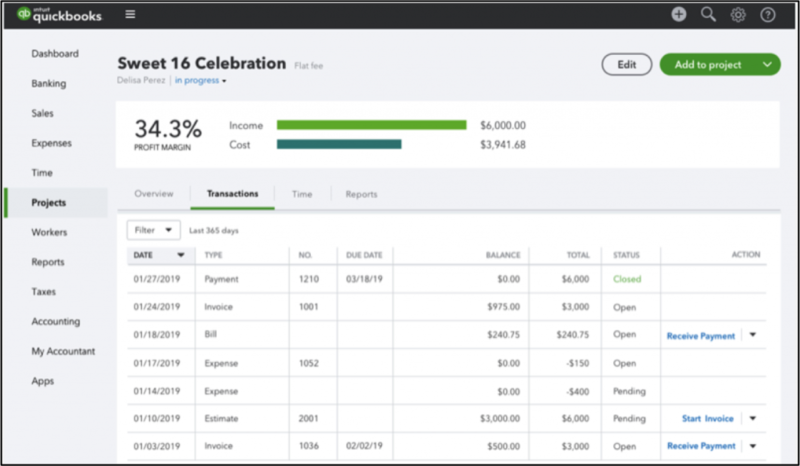 For those using QuickBooks Online Plus or Advanced, you can use this new feature to track each project’s expenses, income, and labor costs, all in one place. Quickly gauge how much you’re really earning and make informed decisions about how to use time and resources in the future. How it works: To access Project Profitability, select Projects from the left navigation. You’ll need to turn on Projects, if it isn’t already on. 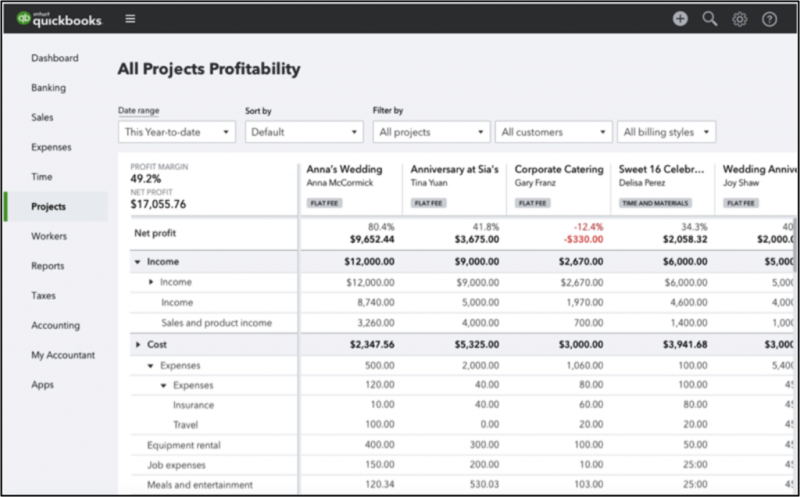 You’ll see a consolidated list of your projects, as well as their profit margin. Best of all, we pull in labor costs for you using integrations with TSheets by QuickBooks and QuickBooks Payroll, meaning you don’t have to waste a second crunching the numbers. 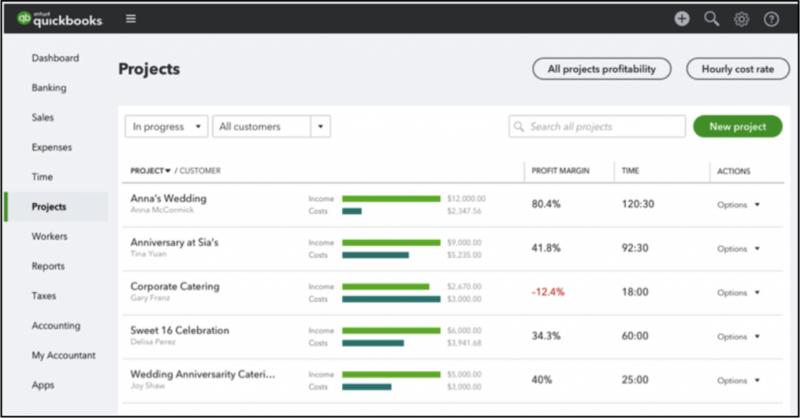 Learn more about how to use the Projects tab and how job-costing gives you a clearer path to profitability. 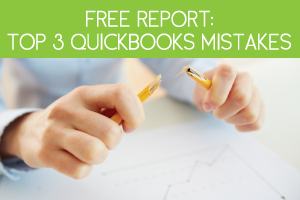 Article written by Alex Glenn of Inuit QuickBooks. 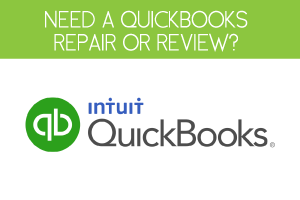 Original content located at https://quickbooks.intuit.com/blog/whats-new/whats-new-in-quickbooks-online-march-2019/.